The first-ever Solstice® ze/CO2 industrial cascade system for food processing. The Maurer Bakery is a family bakery and retail business preparing bread and other products that are chilled or frozen for onward distribution to the company’s network of 42 bakery-café outlets in Germany. In all, Maurer employs 400 people, 70 of whom work in the company’s two production facilities. Maurer is proud of its traditional approach to bread-making (“einfach, gutes Brot”) and operates during the night in order to deliver products to stores that open every morning at 6am. The newest factory, which extended the production area from 2,500 to a total of 6,000 square metres, includes a very large preparation area, 25 cold rooms and 4 freezer rooms, all cooled via a cascade system, which has been designed for a life-cycle of at least 20 years. The design had to take account of the requirements of F-GAS Regulations and, as a consequence, the company looked to its refrigeration partner, Ice COOL, who in collaboration with ECR and Climalife Holland could define the low GWP solution. Honeywell’s Solstice® ze (HFO-1234ze), with a GWP <1 according the IPCC 5th review, was matched with CO2 to create the first such industrial cascade system. It is also the perfect fit for Maurer’s commitment to energy efficiency and low environmental impact. Central to the decision of Maurer about the refrigeration system was the ability not only to meet incoming regulations but to implement a strategy that would bear down on energy consumption and enable the company to meet its stated environmental aims. The design of the refrigeration system was key in the development of the new production facility at the bakery. Maurer worked closely with Ice COOL, which specialises in customised solutions for the development of hygienic, eco-friendly and energy-efficient refrigeration for bakeries. 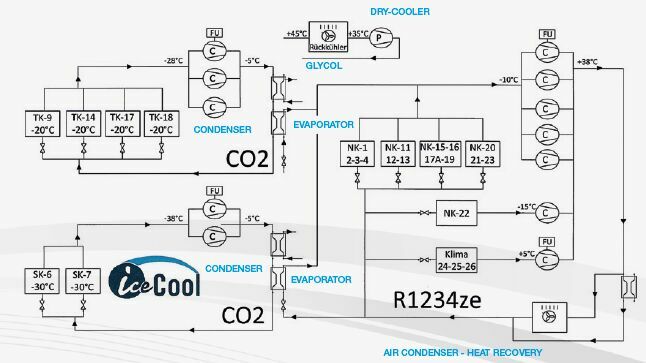 They spent 6 months working through the challenge of designing a cascade system that could operate efficiently and accommodate the different pressure profiles of the refrigerants, collaborating closely with ECR. ECR-Nederland BV has a strong reputation for customised solutions, notably by applying very powerful 3D design modelling wrapped inside a full project package, compliant with PED and other regulations, and this approach was harnessed to ensure that Maurer was able to evaluate system performance and approve the overall design. The Solstice® ze option was introduced to ECR by Climalife Holland who had previously participated in a number of field trials involving Solstice® ze and highlighted the innovation as a future-proofed, lowest possible GWP solution. One major benefit is that Solstice® ze ze is not considered a fluorinated greenhouse gas and thus is not included in the quota allocations that will restrict placing HFCs on the market after 2015. The system design was optimised to the lower pressure of Solstice® ze versus the traditional refrigerant R-134a. As Solstice® ze is mildly flammable, Ice Cool checked with a certified body about ATEX compliance, who assessed that given the very low risk of Solstice® ze in that system design, ATEX extra measures were not needed. 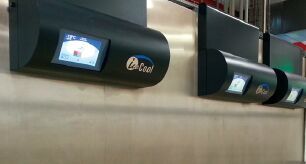 Maurer commissioned the chiller/freezer system in November 2013 following extensive evaluation of Solstice® zeundertaken by Climalife and ECR as part of the Ice COOL design. The result is the first industrial cascade installation that combines Solstice® ze for medium temperature control and CO2 for low temperature. The cascade configuration has also enabled Maurer to meet its commitment to low energy consumption and reduced environmental impact.Indeed, as part of the system set-up, total energy performance is now closely monitored.From a technical perspective, bringing Solstice® ze and CO2 together in a single configuration presented challenges because CO2 is a high capacity, very fast fluid, whereas Solstice®ze is slow to reach steady stage because of its lower capacity. It took this combined expertise to deliver a solution that not only meets the needs of Maurer but also has great potential across the food industry. In this system, Solstice® ze is used for direct expansion on the high side down to evaporating temperatures of -10ºC and -15ºC, feeding the cold rooms as well as the working area where products are prepared. 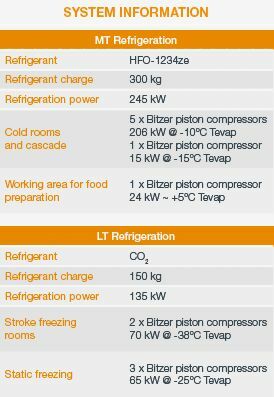 CO2 is used on the low side for the freezer rooms and the blast freezing process needed for some special dough products. Electronic expansion valves are used on both the MT and LT operations. The circuits also include two Güntner Microx condensers (tube volume of 2x20L) with ECFans, one Alfa Laval heat exchanger for heat recovery of 300 kW and one dry cooler for CO2 discharge gas cooling. Maurer’s adoption of Honeywell Solstice® zee reflects growing demand in the Food & Beverage market for the application of refrigerants with low GWP, energy efficiency and reduced carbon emissions. 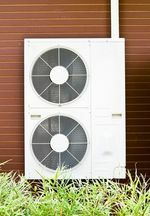 The refrigerant is an alternative to R-134a, with a GWP of <1 and ideally suited to chillers, vending, CO2 cascade systems, air dryers and heat pumps. The partnership successfully delivered and implemented the first-ever Solstice® ze/CO2 industrial cascade system for chilling and freezing. The refrigeration performance is very satisfactory at all different temperatures required for the production and offices, which guarantees the high quality required for this business. As well as reducing the direct emissions by 99.9% and indirect by the improved CoP, the installation provides a future-proof solution with high safety standards. 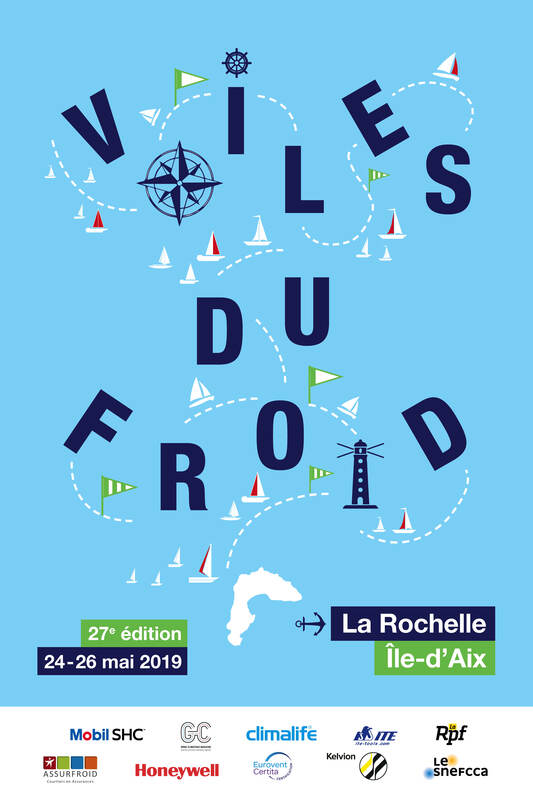 « After one year of operation, the installation is working safely as expected and helping us achieve our environmental targets, as well as delivering a long term solution that will meet refrigerant regulatory requirements in the future without any additional investment in system renovation. ».